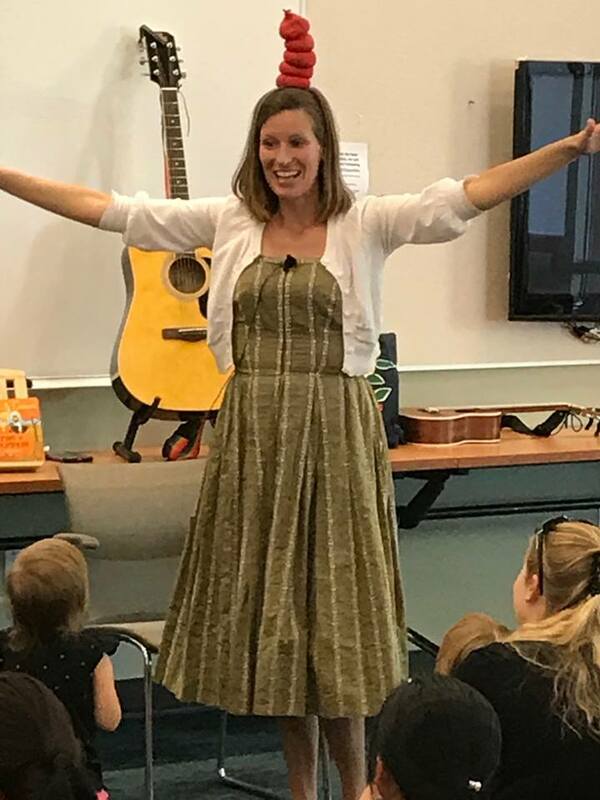 Join us for our musical storytime, perfect for kids ages 0-6. Let's sing, read, and dance together! Our Winter/Spring Session will run from Thursday, January 10th, through Thursday, March 14th.